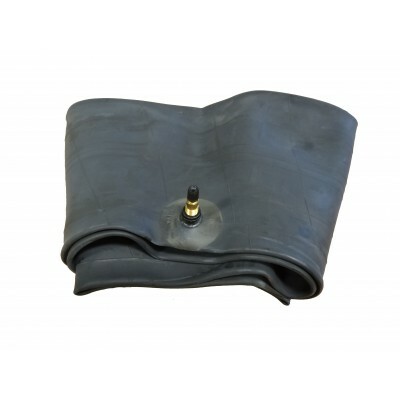 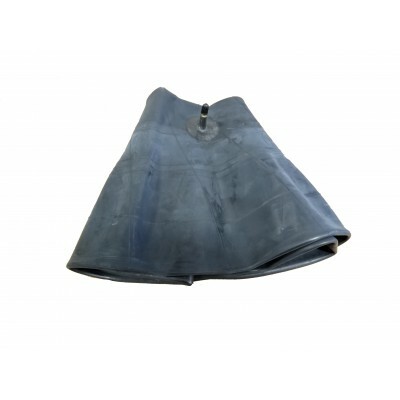 Firestone radial tire inner tube with TR15 stem sized specifically for the 9.50-16.5. 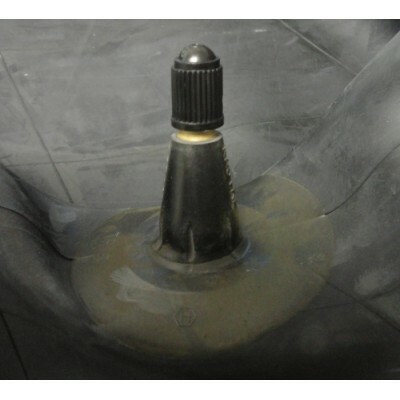 This tube is for use in EITHER radial or bias tires. 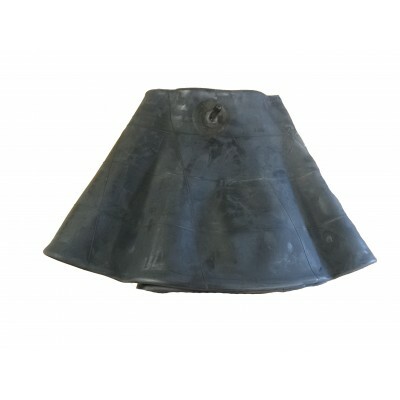 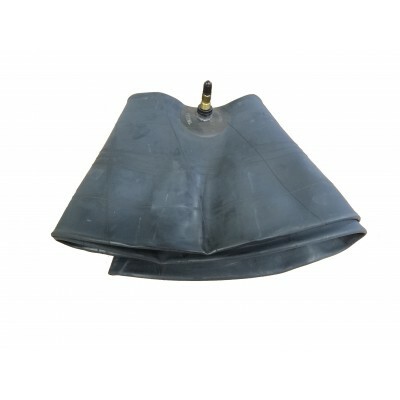 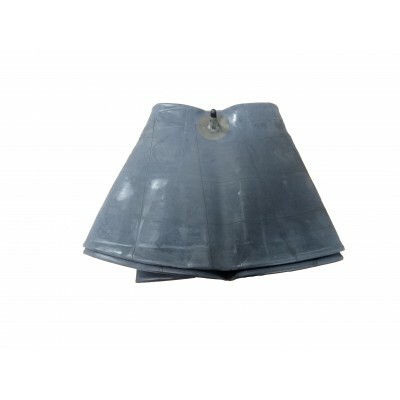 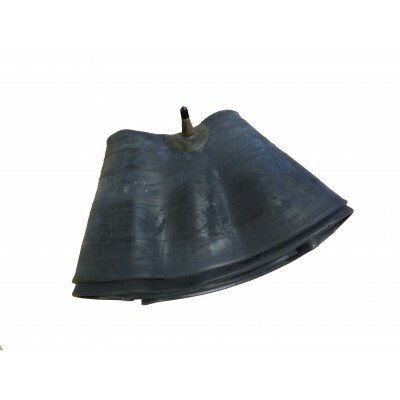 Can be used in old 16.5" light truck, motor home, and low platform trailer tires.